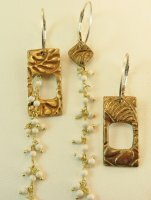 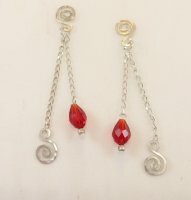 " Jewelry that changes with your style"
After several months of trying to design an earring that is multi functional, it finally clicked. 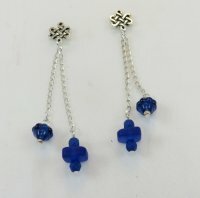 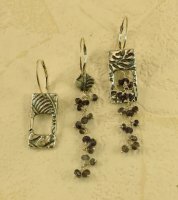 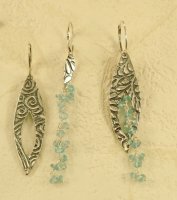 Sheryl launched her Evolution Earrings line with great success! 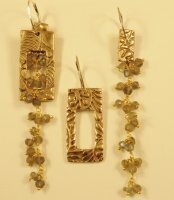 With at least 5 different looks each pair has several different combinations with endless possibilities. 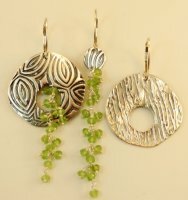 Different patterns allow you the versatility of wearing them on either side. 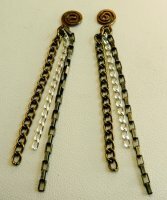 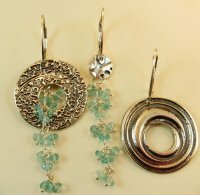 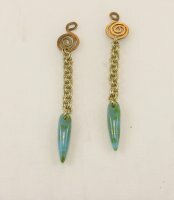 You can also wear them with or without the components or wear the components seperate. 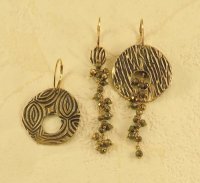 The gold tone is bronze & the silver is sterling silver. 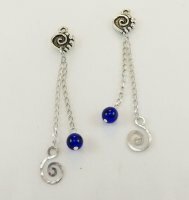 Ear wires are sterling silver or gold filled. 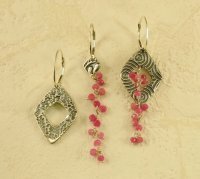 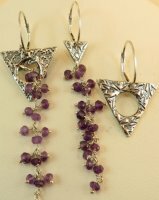 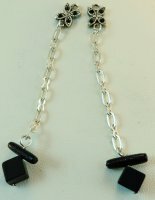 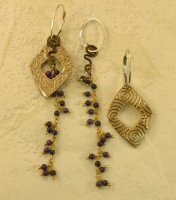 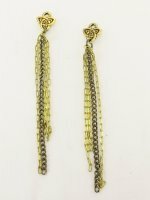 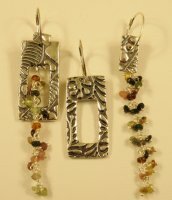 Chains are a mixture of sterling silver, brass, gemstones and miscellaneous beads. 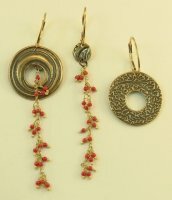 Interchangeable COMPONENTS are available below for your collection.